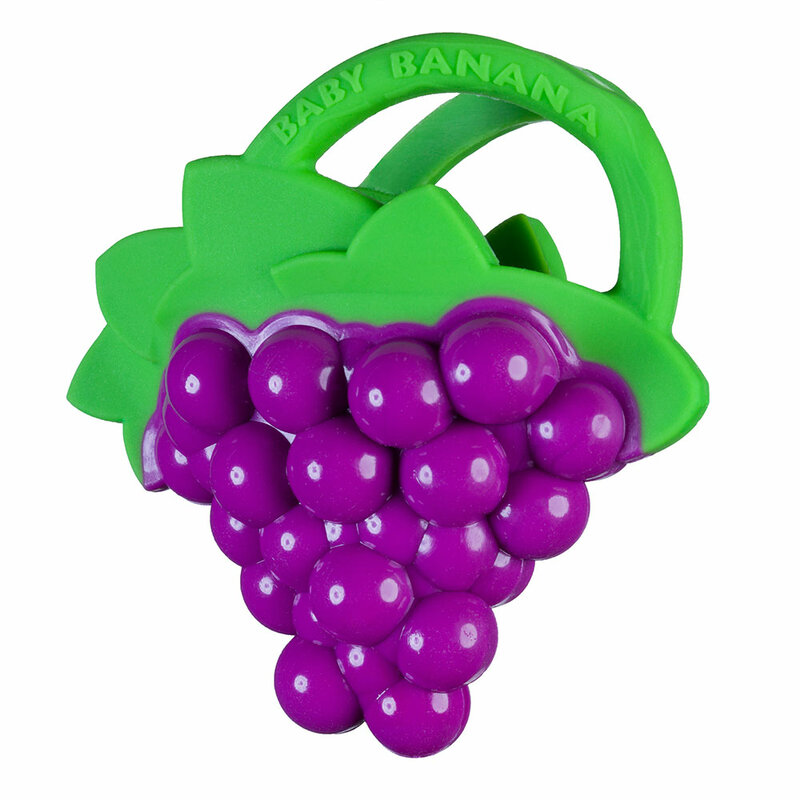 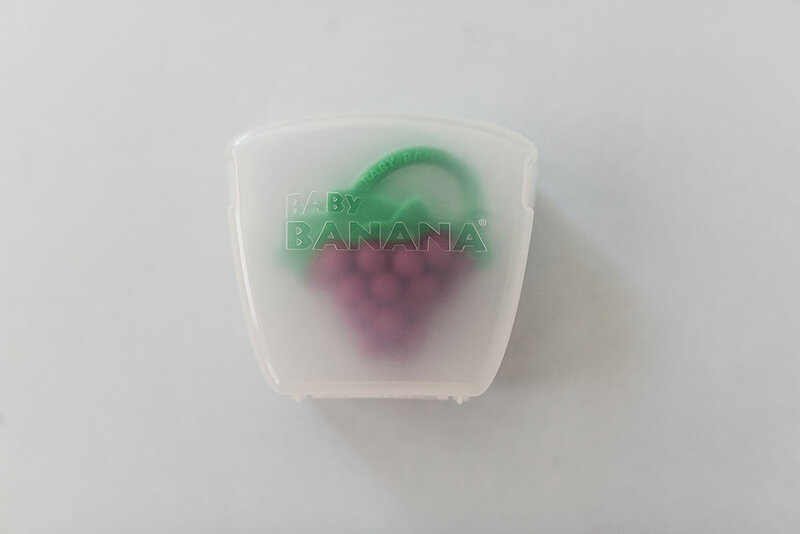 Baby Banana's Grape Teether provides soothing relief to sore teething gums of infants and toddlers from 0 to 36 months. 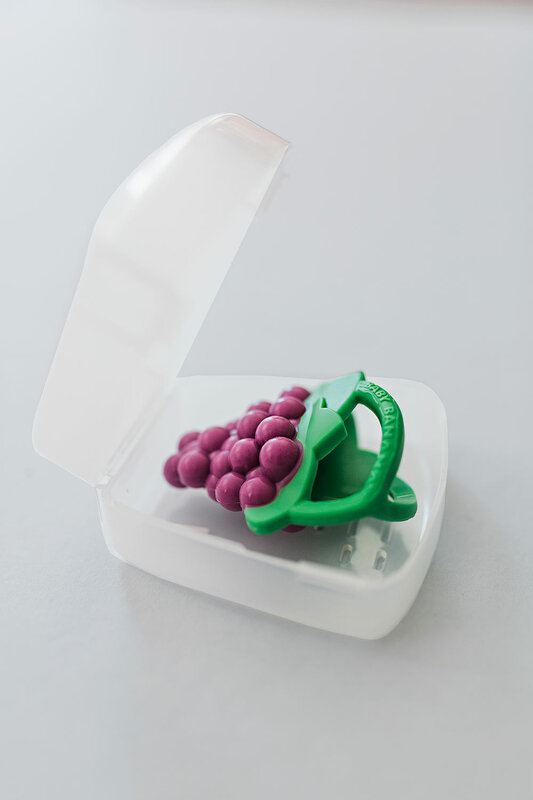 Parents can put their finger inside the grape and move it around baby’s mouth for an interactive play experience. 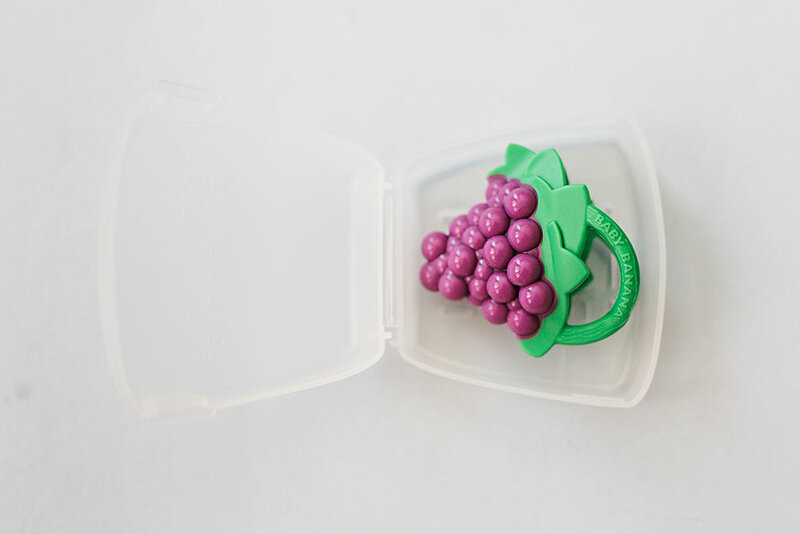 The grape teether can be easily tossed in the dishwasher for cleanup, or placed in the freezer to provide cool soothing relief. 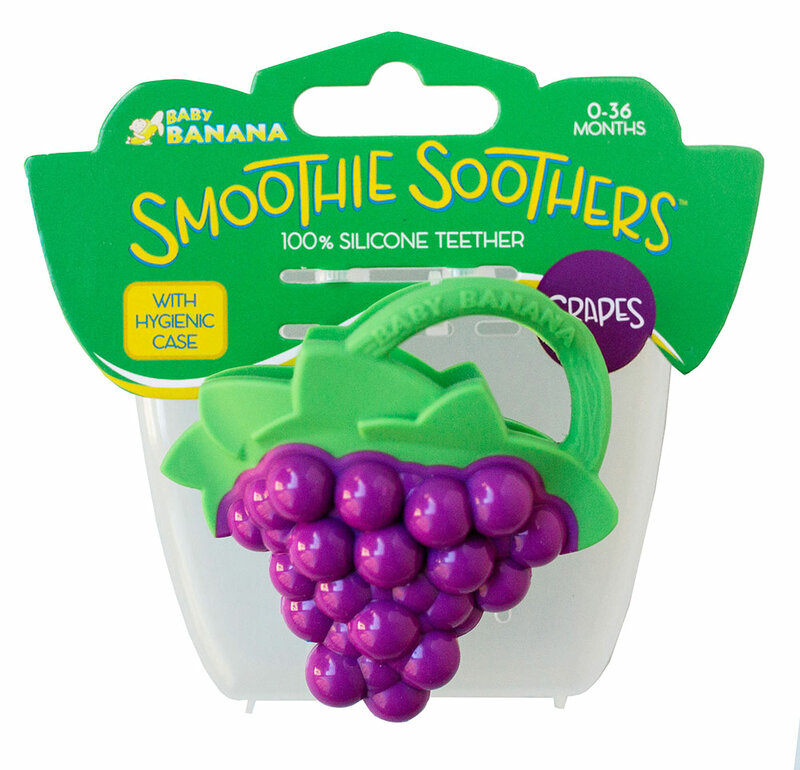 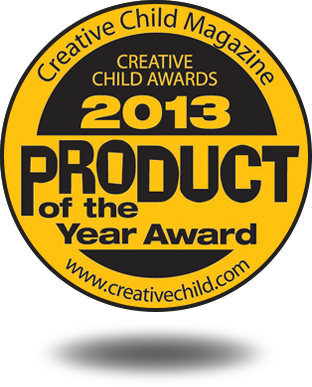 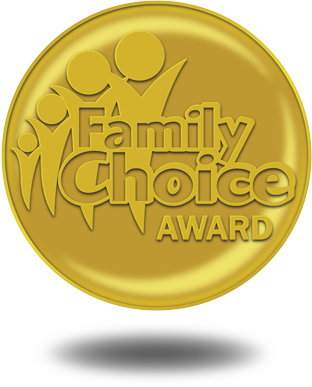 This teether is made of 100% food-grade silicone and completely BPA, latex and phthalate free.